“Woody’n You” is a tune written by the great trumpeter Dizzy Gillespie. 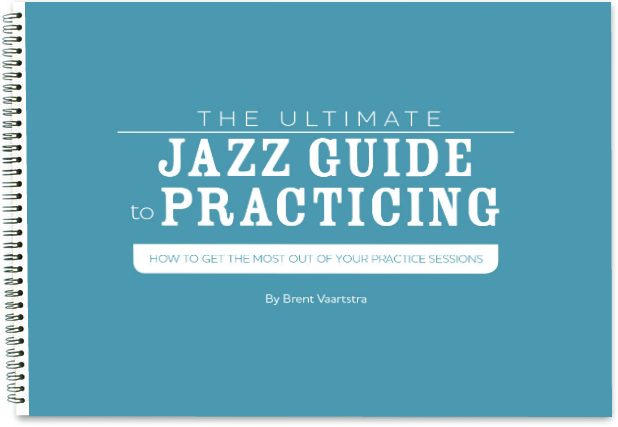 It has been recorded and performed by many jazz artists over the years. Something to note on this tune is sometimes musicians will take the ii V7 up a half step in bar two and bar six of the bridge. Example: /Abm7 Db7/ Am7 D7/ This can happen on either the head or the blowing. You can see the alternate changes clearly in the chord charts bellow. This tune is most commonly played in the key of Db major. Stan Getz Performs "Woody 'n You"